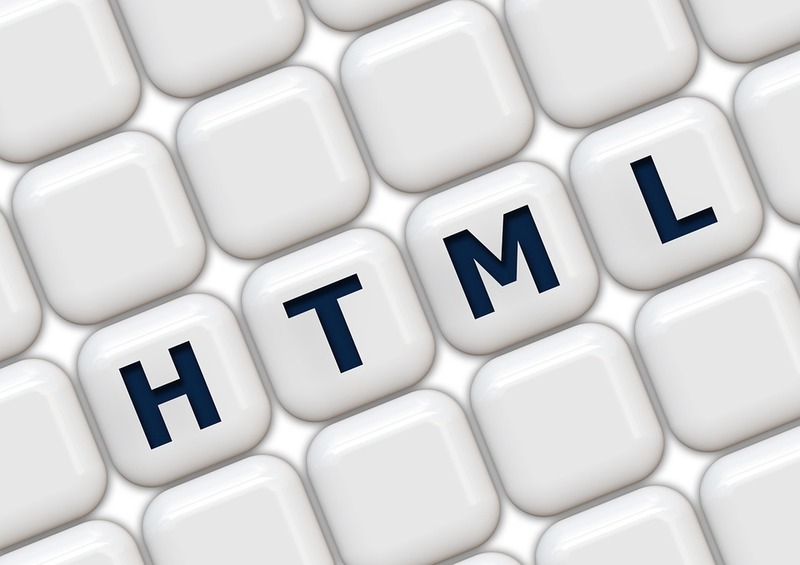 SSPL has unique skillset offering highly compatible responsive website design & development. Our team of developers & designers enriched with vast industry experience sets us apart in design & development of mobile compatible sites. Our design and development team is well equipped to convert existing website to mobile friendly websites. At SSPL our aim is to ensure that client website flourishes with current technology trends meeting client business needs in terms of mobile & tablet compatible website. 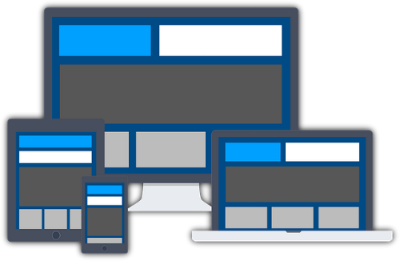 We believe in educating our clientele with requirements for how to make responsive web design and implement changes. We at SSPL offer exceptionally outstanding business solutions for responsive e-commerce website design & development. We at SSPL take utmost care of implementing responsive design approach to e-commerce websites as well. All necessary parameters to ensure an ideal user experience are very well taken under consideration while going ahead with design & development of a responsive website.